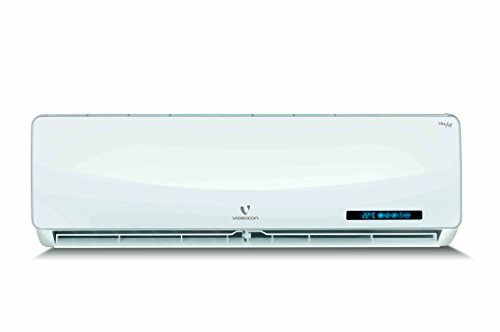 10 Best Videocon Air Conditioners – Reviewed: Videocon Air Conditioners are an epitome of style and technology. Its unique feature like Vita Air, Catechin filter and silver filter compatibility makes it all the more desirable. 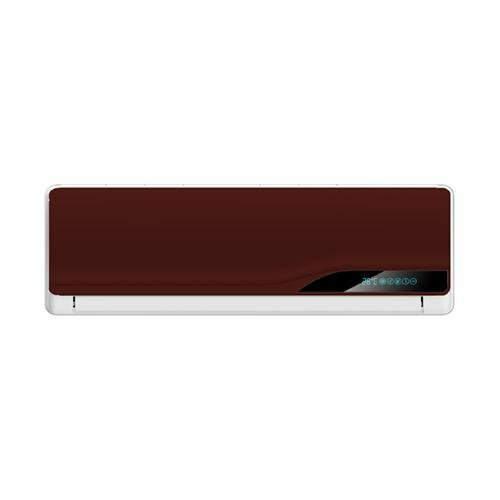 Videocon AC’s are also known for feature rich products loaded with new age technologies and are offered at reasonable prices. 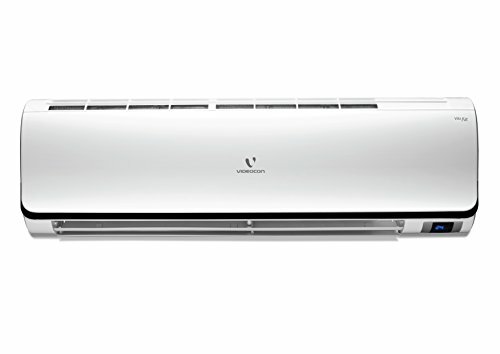 One of the key features that I like in Videocon AC’s is the auto restart option that memorizes the most recent setting and restores it on power resumption, obviously, no-one would prefer to wake up to get the air conditioner running. 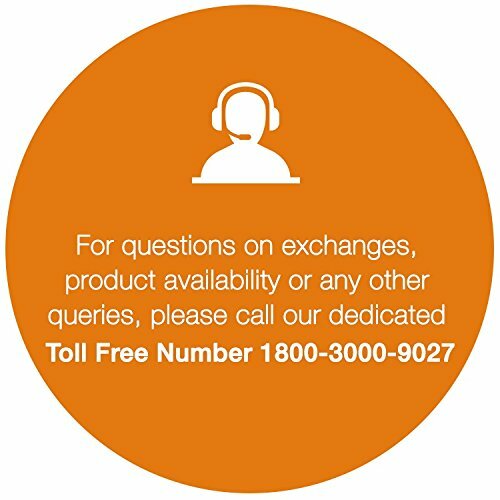 Videocon has refreshed it’s air conditioner product catalog with Precision series, Smart inverter, Inverter split and Multi-inverter AC’s, we bring you the latest Videocon air conditioners out on the market, as much as we’d like to, we can’t try everything and we look for the best rated air conditioners by the buyers. We’ve embedded buyer ratings from Amazon to get you an idea on how good these split air conditioners are.